Start your Cairo, Pyramids Short Break upon your arrival to Cairo international airport you will find our guide waiting you holding a sign of your name then he or she will accompany you to your hotel for the overnight in Cairo. 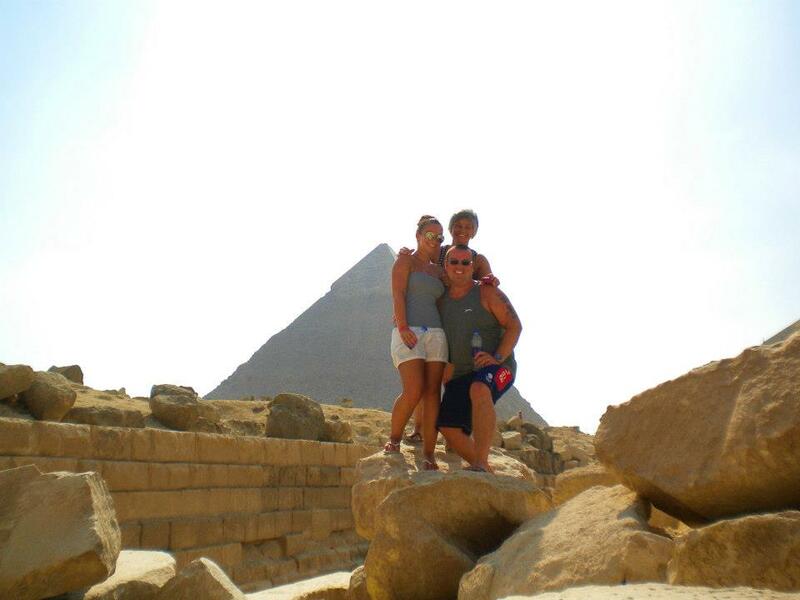 Start your day by visiting The Pyramid of Khufu considered the greatest one. It was originally 146 m (479 ft) high but now is actually 137 m (449 ft). The Giza Pyramid of Menkaure (Mycerinus) is the smallest of the Giza Pyramids and stands just 62 m (203 ft) high (originally 66.5 m). After that you will move to The Great Sphinx which dates from the time of Chephren human-headed lion. Move to Valley Temple where the purification and perfection of mummification were performed on kings, move for lunch at good quality local restaurant, Then transfer to enjoy the Egyptian Museum, Treasures room for the child king Tutankhamen. Continue to Old Cairo to visit the Hanging Church and Ben Ezra Synagogue. Continue driving to Islamic Cairo, where you will be able to explore Khan El Khalili, Cairo’s old bazaar. Back to your hotel for the overnight. After breakfast, transfer to Cairo International Airport for departure. We hope that you will enjoy your Cairo, Pyramids Short Break.